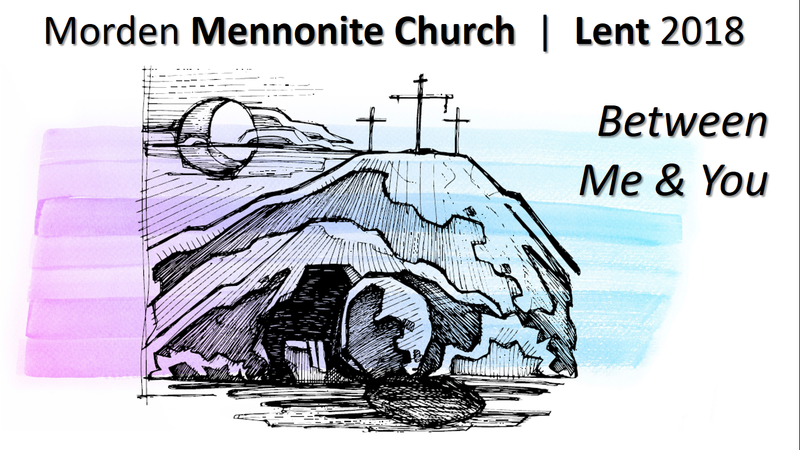 Join us Sunday mornings during Lent as we journey to the cross and empty tomb of Jesus together. This year’s Lenten theme is “Between Me & You,” a focus on biblical covenants culminating in the New Covenant promised in the Prophets and fulfilled in Jesus. How can we covenant together anew to live out the gospel of Jesus Christ in our world today? This entry was posted in Uncategorized and tagged lent, worship themes. Bookmark the permalink.